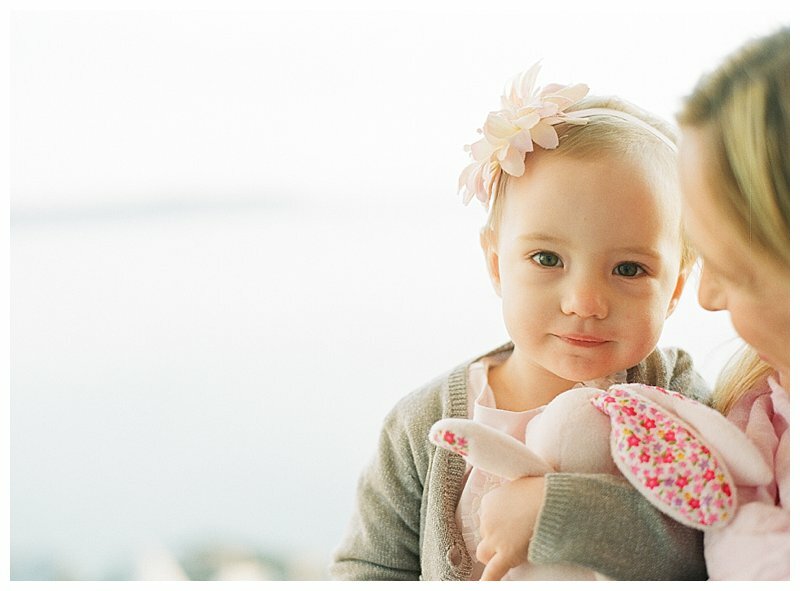 his gorgeous, sun-soaked family session was just so much fun! 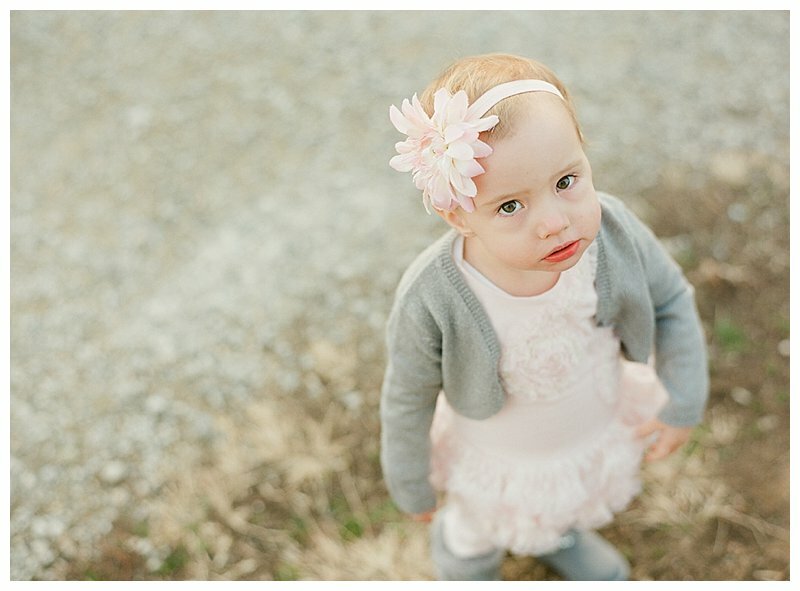 This sweet session came about because of a contest I ran, through my Facebook and Instagram, for a free Portrait Session Giveaway over Small Business Saturday. 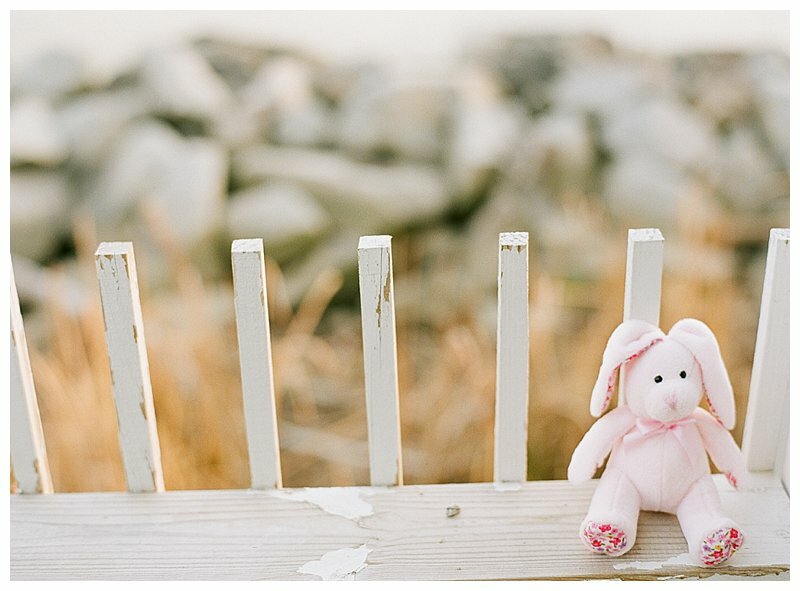 I’m so glad I tried this out and I’ll definitely be doing it again in the future so, if you haven’t already, go ahead and follow me on Facebook and Instagram to keep up-to-date on any contests or giveaways! 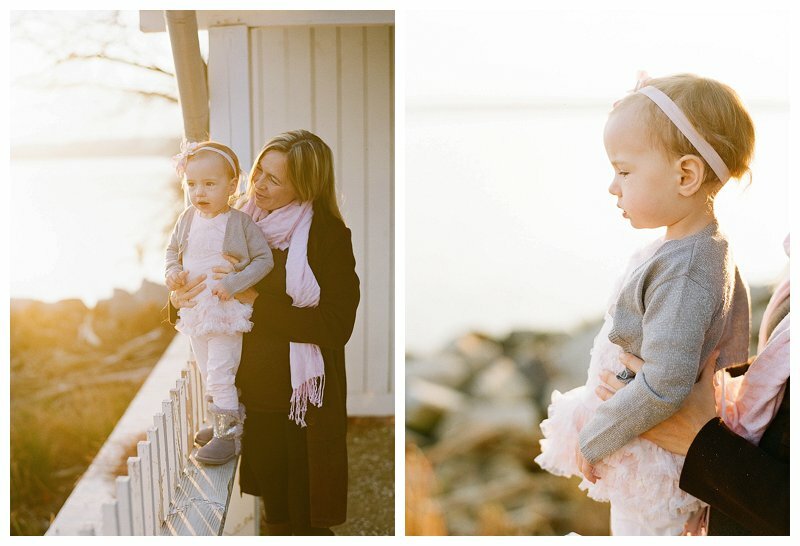 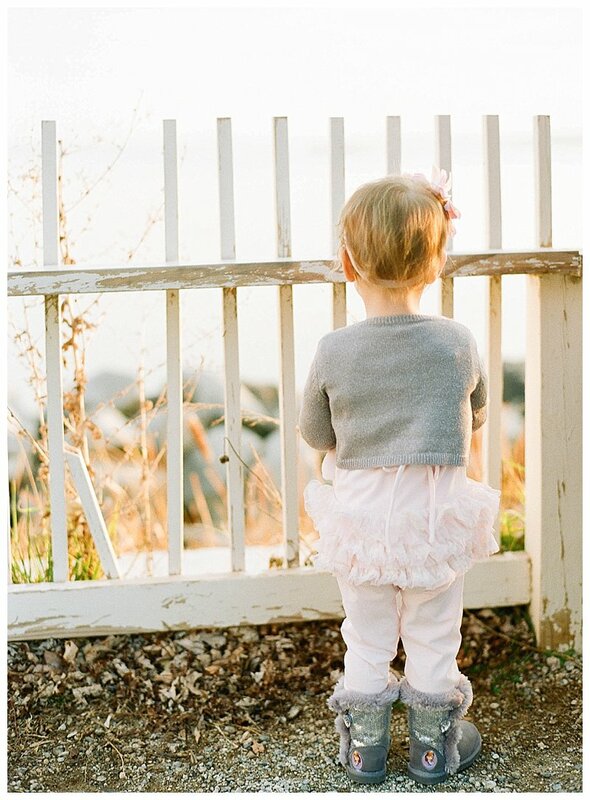 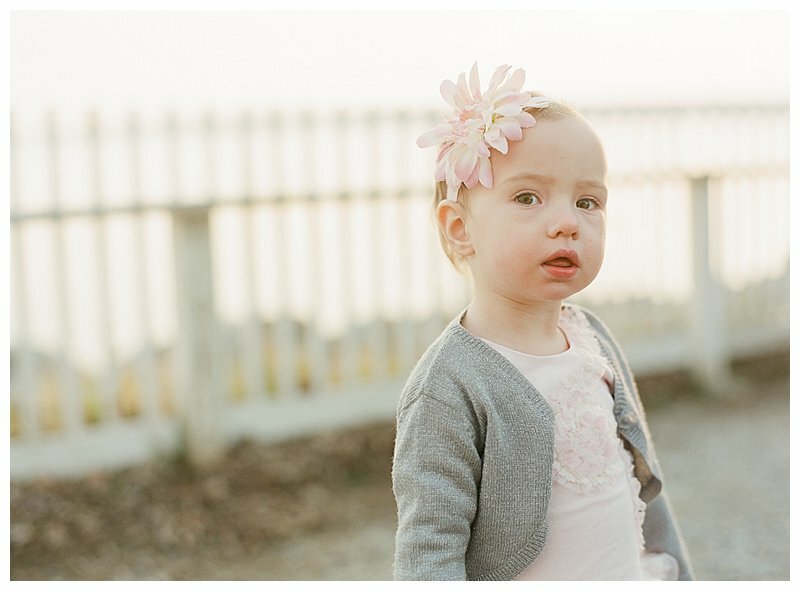 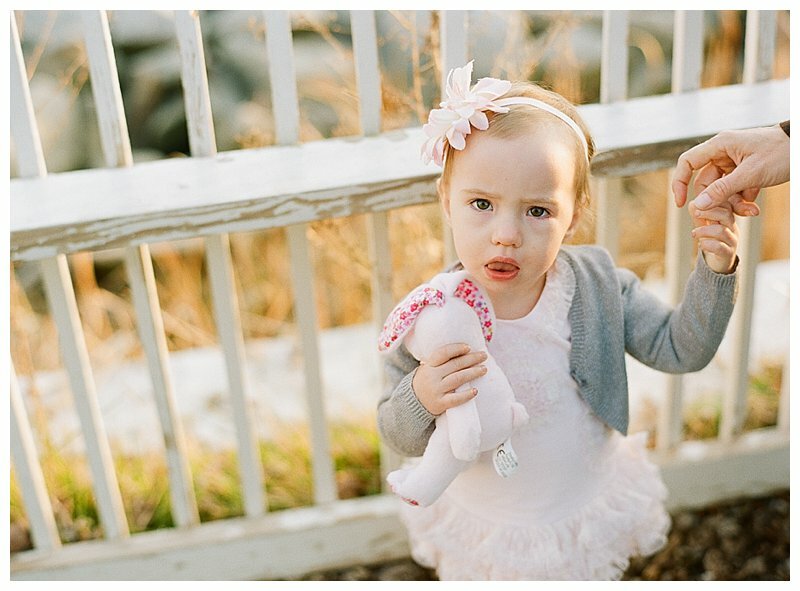 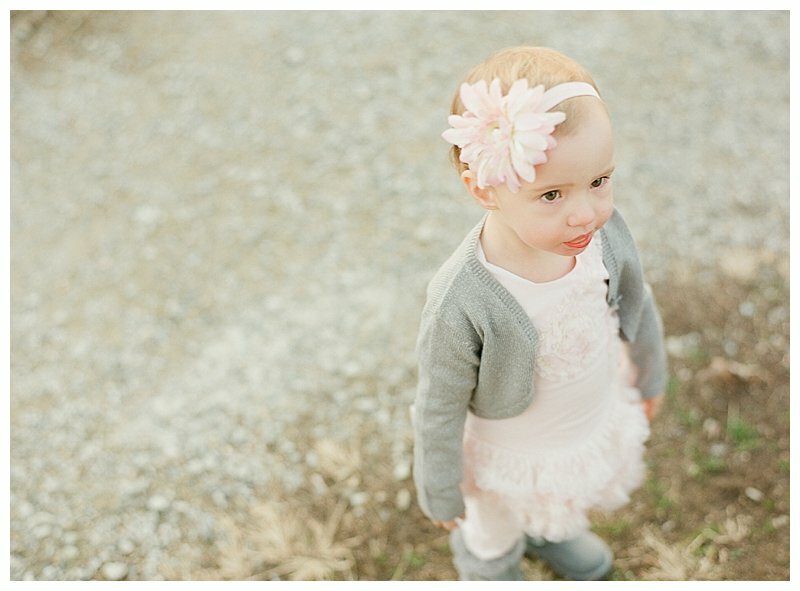 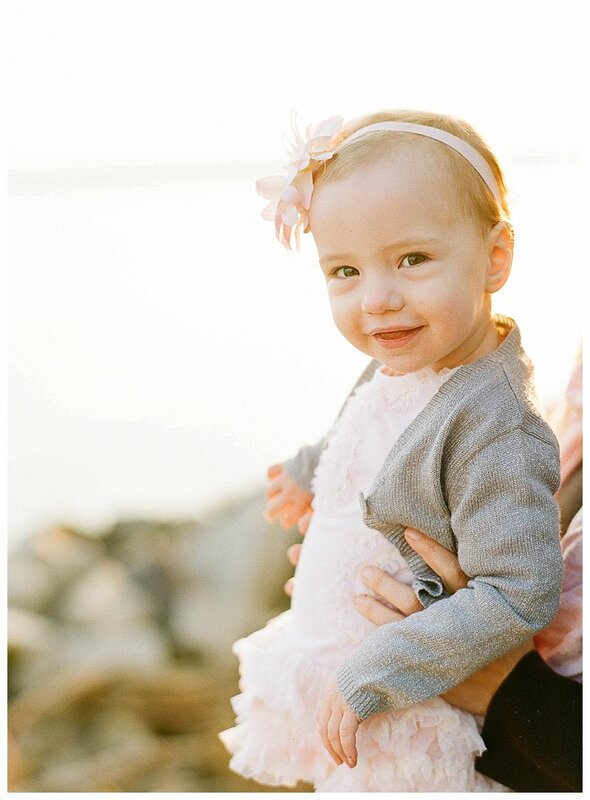 to squeeze in a family session with her and her adorable daughter before the holidays. 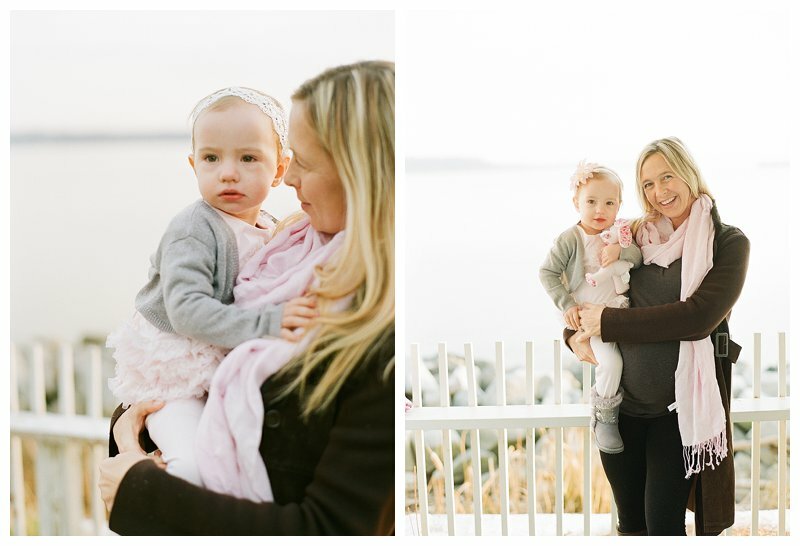 On the day we scheduled their session, we met at a park in Alexandria right on the water and there was an absolutely beautiful December sunset. 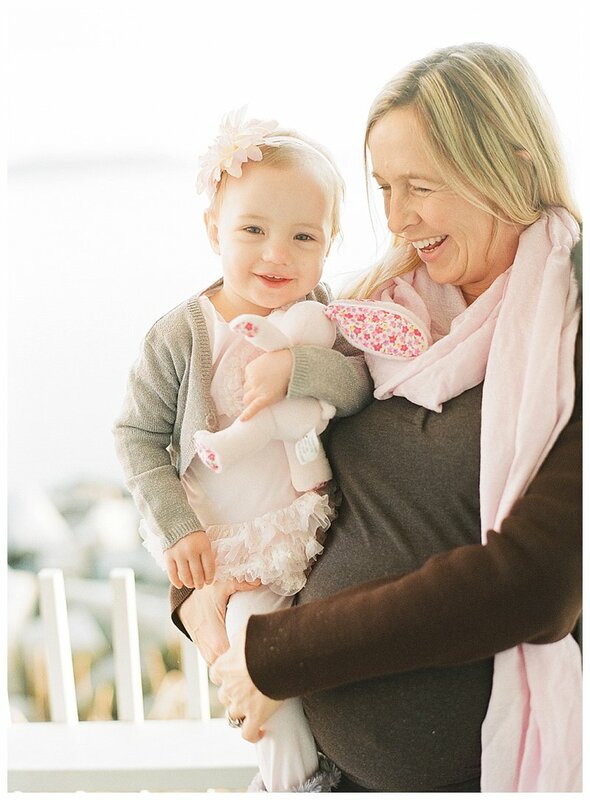 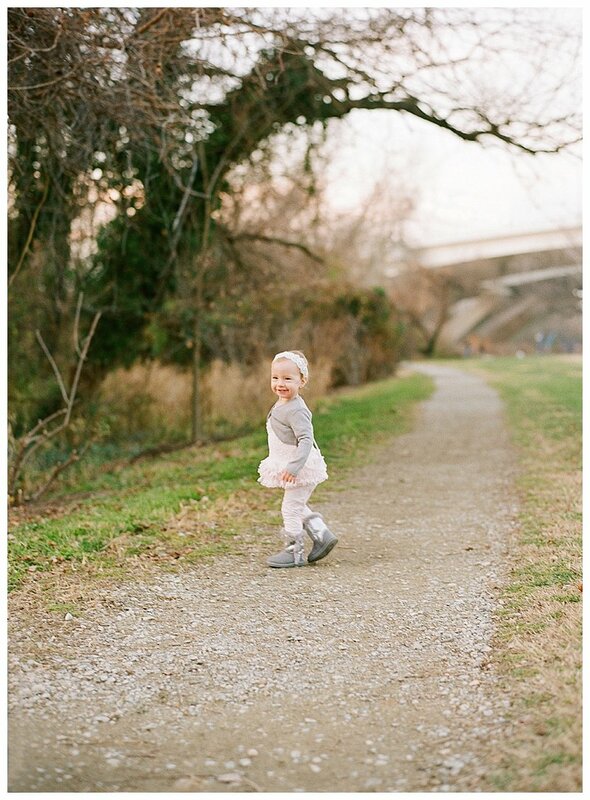 Janine was 30 weeks pregnant with her little boy and her daughter was just too cute! 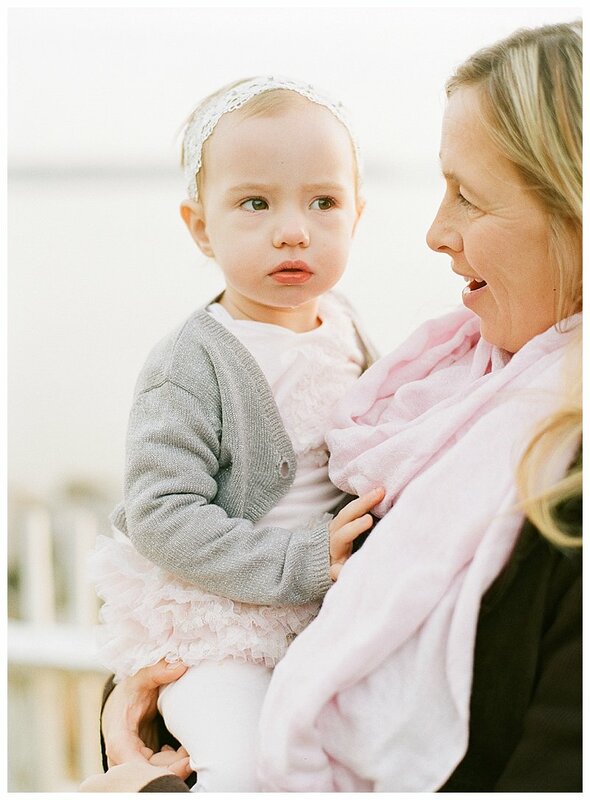 I was so excited to capture this special time in their lives right before her second little one arrives.